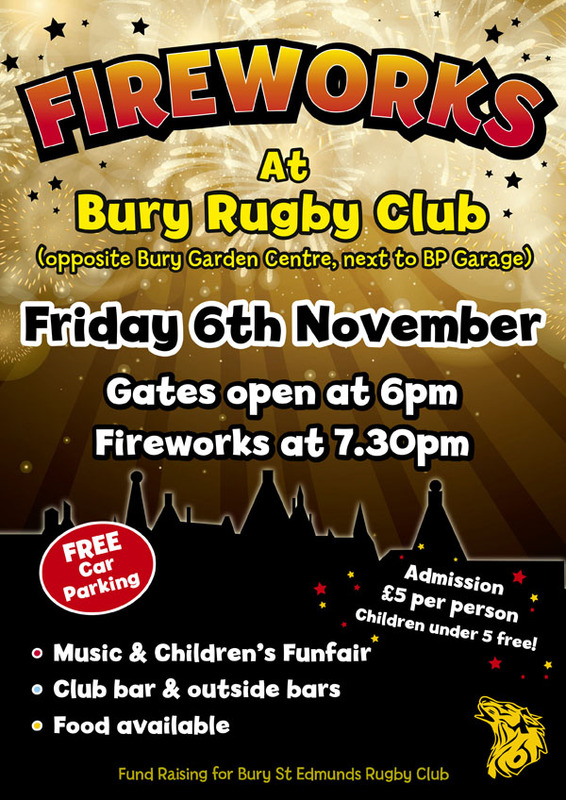 Don't miss the Bury St Edmunds Rugby Club Fireworks this Friday 6th November from 6pm. Gates open at 6pm and the fireworks spectacular starts at 7.30pm. 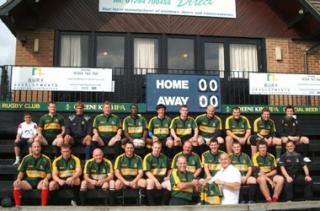 During the evening, there'll be a funfair, BBQ, music and both bars, inside the Club and outside will be open. It's £5 per person and under 5's go free. There's also free parking inside the grounds.